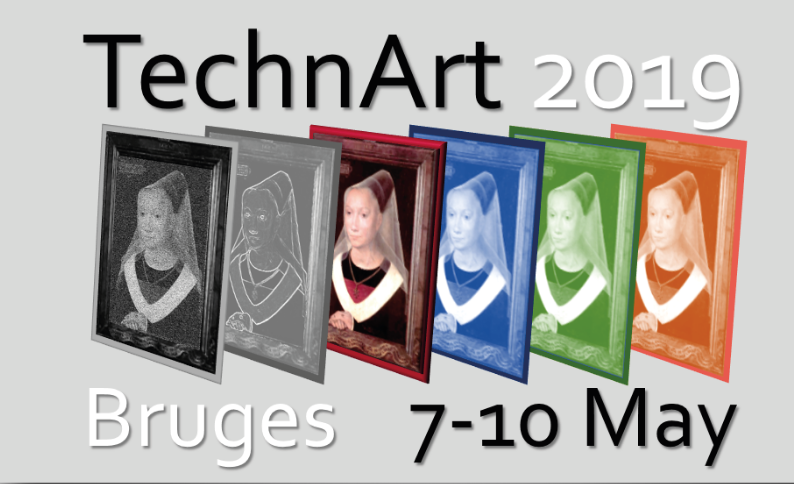 Organized by the University of Antwerp and the Municipal Museums of Bruges, the 2019 edition of TECHNART, the European conference on the use of Analytical methods for Characterization of Works of Art, will be held in Bruges on 7-10 may 2019. The main aim of this congress is to provide a scientific forum to present and promote the use of analytical techniques in the field of cultural heritage. The conference builds on the momentum of the previous TECHNART editions of Lisbon (2007), Athens (2009), Berlin (2011), Amsterdam (2013), Catania (2015) and Bilbao (2017). Submitted contributions will be published in a Virtual Special Issue of Microchemical Journal. See https://www.uantwerpen.be/en/conferences/technart-2019 for all detailed information.